Funded by the Safe Routes to School Program, the Bay Area Bike Mobile is a free service that fixes kids’ bikes and teaches youth how to do minor repairs on their own bikes. Having a well-maintained bike that’s safe and “road ready” allows kids to experience the joy of bike riding while getting some exercise, and provides the opportunity to bike to school instead of being driven. 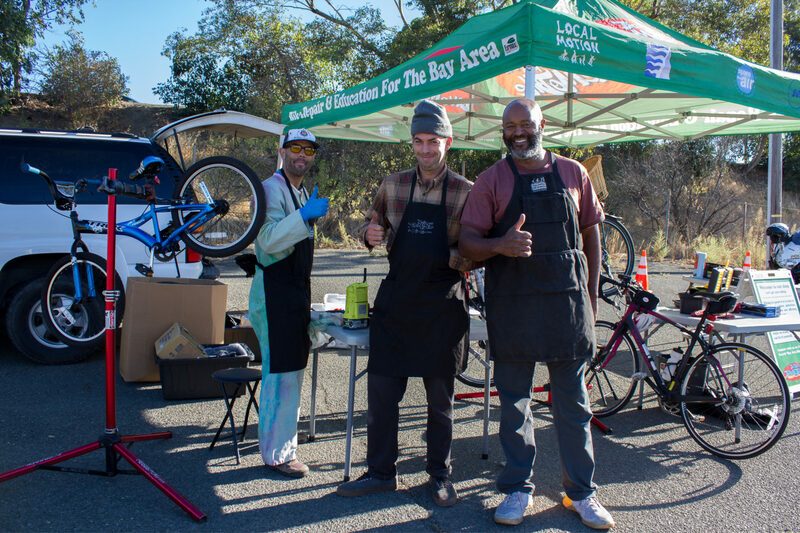 The Bay Area Bike Mobile provides students with free hands-on bike repair at your school. The Bike Mobile staff shows students how to perform easy maintenance on their bikes, while fixing flat tires, adjusting bike seats and replacing worn brakes. The Bike Mobile staff is on site for 3 hours and fixes bikes on a first-come, first-served basis. 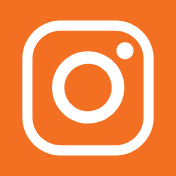 For more information about the Bike Mobile or to schedule an event at your school, contact the Safe Routes to School program at (707) 399-3222 or solanosr2sinfo@sta.ca.gov.